Copyright (C) 2009. 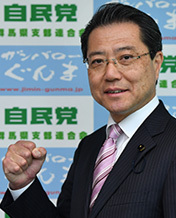 Gunma Liberal Democratic Party . All Rights Reserved.